Special guests to attend the Siskiyou FilmFest this Sunday! 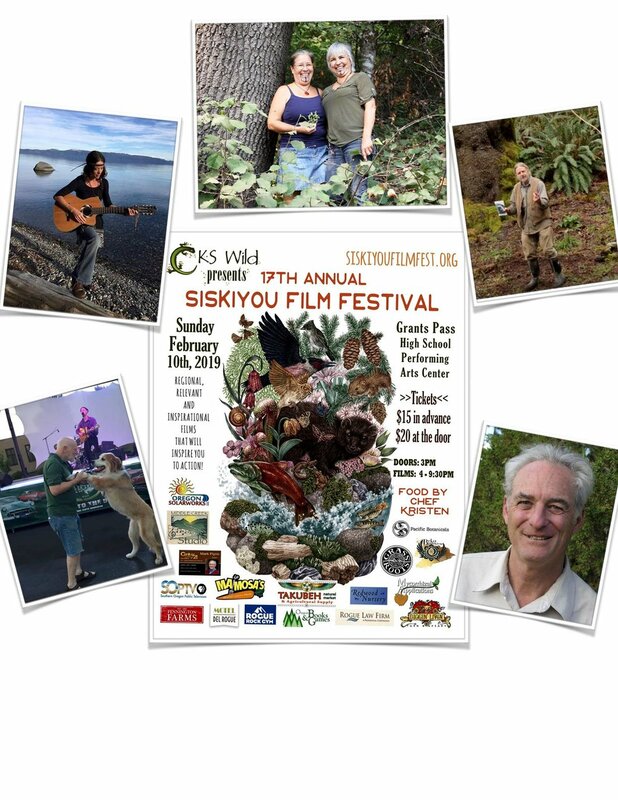 Sunday’s Siskiyou FilmFest is going to be full of talented and inspirational guests! Bring your questions and make sure to give these important environmental change-makers, visionaries and artists in attendance a big Southern Oregon welcome! 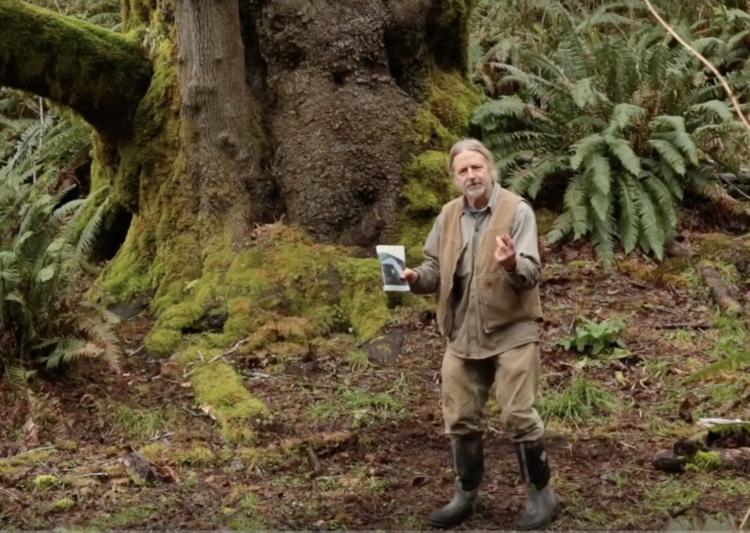 Stephen Most is a Filmmaker and writer whose documentary Wilder than Wild: Fire, Forests, and the Future, will be making its Oregon debut at the 17th Annual Siskiyou FilmFest on Sunday in Grants Pass. The film about wildfires and climate change won the San Francisco Green Film Fest’s 2018 Green Fire Award for Best SF Bay Area Environmental Feature. Wilder than Wild focuses on our local Klamath region as well as other fire-impacted areas on the west coast. advisor for the Indigenous People's Burn Network. traditional food and medicine, is a basket weaver and regalia maker. Unified School district, a mom, and a grandma. 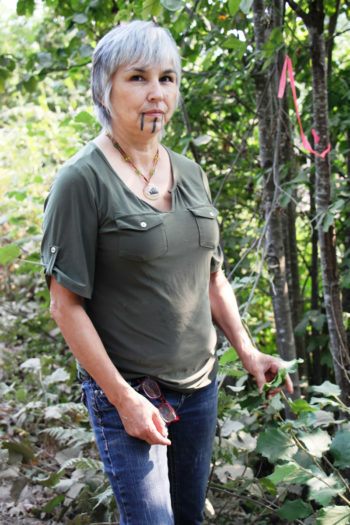 Elizabeth Azzuz, is a Yurok Tribal Member. She gathers basket materials, traditional foods and medicines, and lives above her family's ancestral village of Weitchpec. Elizabeth is a member of Cultural Fire Management Council, and participates in cultural burning. She is a Mother, Grandmother and Auntie to all. Weaving with materials that they burn themselves is what drives her to continue on this path. Providing for our weavers is very rewarding. Ziggy (Richard Eisner) has been entertaining folk in Humboldt County and the High Rockies for several decades. Much of ZIGGY's repertoire includes some originals as well as classic cover songs. In the last decade he has centered his passion on mother earth, musically preaching against the daily insults she endures from human hands and more importantly through the short sightedness of our political strategists and (alleged) leaders. Experience the FilmFest and that you are able to share your thoughts, talents and kind words with these very special guests! 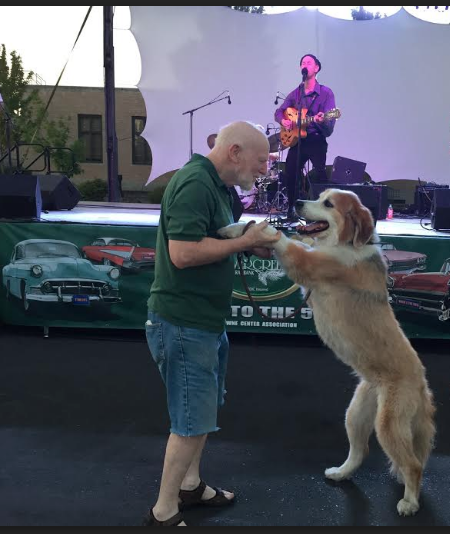 A big part of the festival’s success is the interactions we share at the event. Some tickets are still available but going quickly! Purchase tickets here. Se you on Sunday at the Grants Pass High School Performing Arts Center!